Wine on tap – an innovation for younger generations? 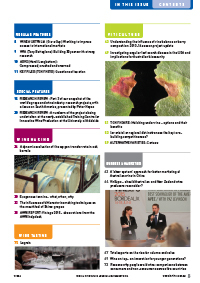 VinExpo – should Australian and New Zealand wine producers reconsider? 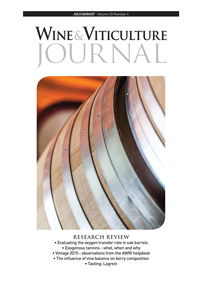 Is varietal or regional distinctiveness the key to re-building competitiveness?